There is the lot of speculation, craze like movie theaters running houseful when the elements of sports – movies are combined together. Sports personality have a long trail of fan following and individuals throwing their dedication with utmost pride, a movie on one’s favorite sportsperson is always a major turning point of showing stories untold. Sports movies are classic and the unique combination of entertainment and game spirit takes the audience beyond their regular inspiration. Movie world has given some of the best sports movie, the rarity of reality dominated by movies release in an era of the 2000s. Here is list of 10 sports movie that called for massive appreciation in the 2000s. The movie transcends race and religion but only delves into the true spirit of sports with the Oscar Winning Actress Sandra Bullock pushing her adopted son into mastering NFL skills. The offbeat Michael Oher is little too giant for the fellow players but justifies his role into making it grand in the world of Rugby. The 2009 major hit is an inspiration of how right guidance takes you straight into Hall of Fame. It rightly deserves the nomination for Academy Award with Brad Pitt doing complete justice to his character. The movie focuses on hardship faced by the sports team and their managers when a team needs to perform in limited budget. Brad Pitt has done a brilliant job handling the screen role of Billy Beane, general manager of Oakland Athletics who is torn between taking care of team performance and managing the team with limited funds. It is a depiction of what is faced by sports team before their ultimate glory. Oh!! Assume by the name because it did touch million dollars of fandom with its boxing expedition. Hillary Swank knocked down fans with her exceptional brilliant performance as female boxer trained under the guidance of Clint Eastwood, an unappreciated boxing trainer traumatised with things from the past. The legendary Morgan Freeman appears as former boxer blind by one during one of his boxing matches. 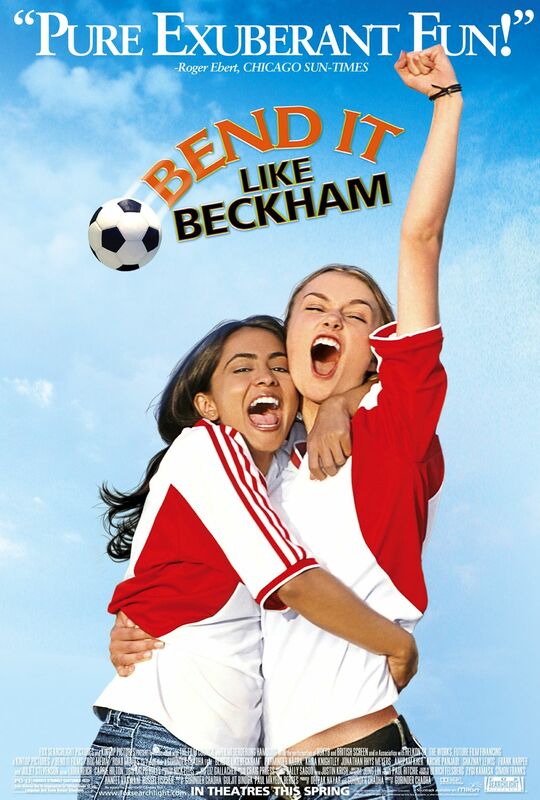 This movie is a slap to every person reciting- “Girls can’t play football” and is an evergreen tale of struggle and pride. Parminder Nagra completely knocked down the movie with her demanding performance, torn between Indian Family tradition and her passion for football, she chooses to stay determined and proves everyone by kicking some balls on the football field. The movie also stars Keira Knightley, local team player and supported for Jesminder Bjamra. 2011 hit challenges relationship in the form of MMA tournament and is a complete sports drama. Two brothers with different lifestyles are torn apart due to their personal differences but what brings them face to face in the bout is MMA tournament. The movie not only reflects part of MMA and boasts cracked skin and blood dripping but also projects emotional drama of troubled family hood. It has a subtitle of A True Underdog Story and clearly pursues the interest of an audience with its comical approach in light of sports. People even after 12 years of its release don’t fail to drool over the characters of Vince Vaughn and Ben Stiller. An offbeat sports story about two gym dodgeball teams competing for the top spot with a pinch of hilarious comedy. It is a comedy sports depiction that will be remembered and loved beyond centuries of new age drama. It is a standalone and strong plot with salt and spice together that gives googly to the viewer with its unmatched humour. 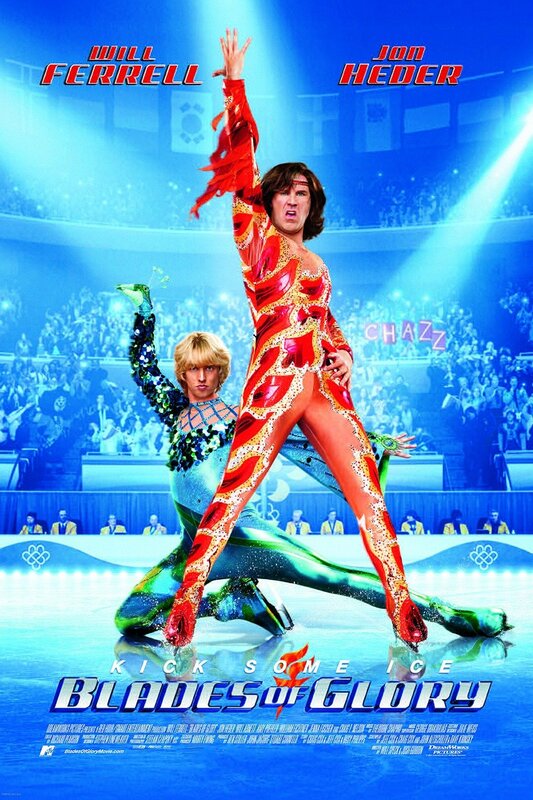 A film on Olympic ice skating and an absurd pairing of Will Ferrell with a teammate of Napolean Dynamite Jon Header will not give your laughing bones rest. It was a remake of the original version featuring Burt Reynolds and once again Adam Sandler tried his hands at sports comedy. A classic and its remake, it is usually the remake that doesn’t see the greater lights. Adam Sandler wasn’t at best of his role but did conquer some audience with pro-wrestlers and boxing champion cast. A not up to the mark comedy but still reigns to be one of the most watched sports sagas. It is another story driven by facades of not the lead character but his crazy family. An infamous and small time Boxer makes it big to the hall of fame and the climb to becoming a boxing macho is incredible. 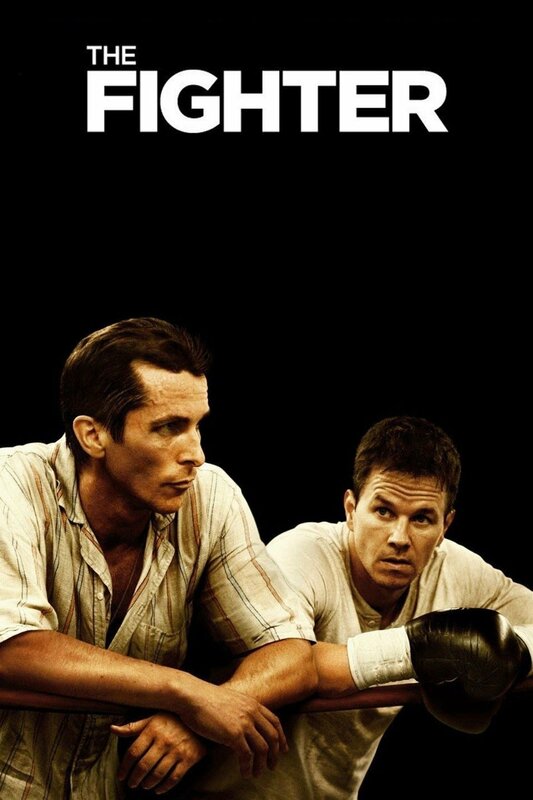 The climb includes incredible roleplay by the leads hot-headed former boxing brother Christian Bale, mother Melissa Leo and the screen famous boxer himself, Mark Wahlberg. It is a story seen and heard by all but the characters gave freshness to the old story. Take us to the country roads of England and show us what it is to be a badass is pretty much the theme of the movie but in a classic way. Elijah Wood moves to England after dropping out from much coveted Harvard and joins a bunch of hooligans who love soccer and blood bouts. It is about soccer fandom and the truth that how a game can completely create an animal of human, how soccer fandom can push people into gory actions. If you haven’t seen these uber sports classic, hold on to your popcorn bowl and jar of drink and smash your weekends with the stories of timeless sports dedication. 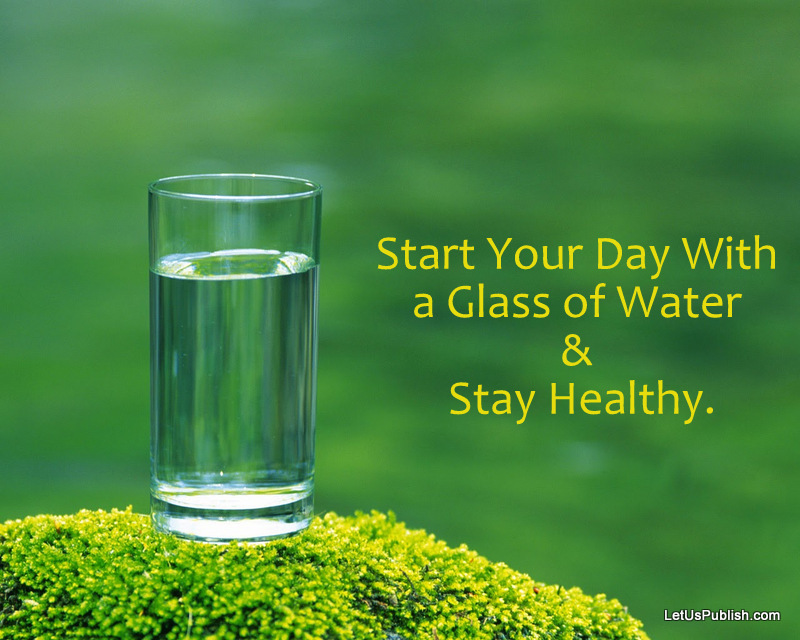 Previous article6 food for healthy hair or What to eat for healthy hair?